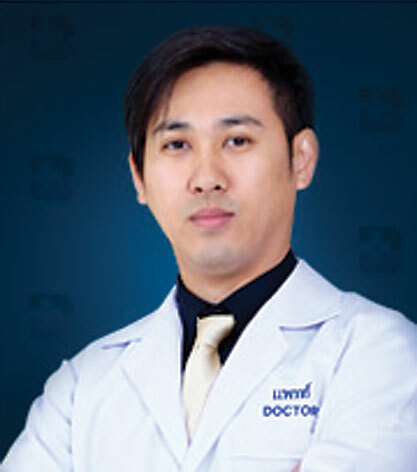 Dr. Parinya is well-recognised nationally and internationally in plastic surgery societies because of his extensive professional background and expertise. Always striving for optimal care, Dr. Parinya and his team share a plain talk approach when educating their patients and helping them make informed decisions. The result is state-of-the-art cosmetic surgery with a natural appearance and rapid, predictable recovery.